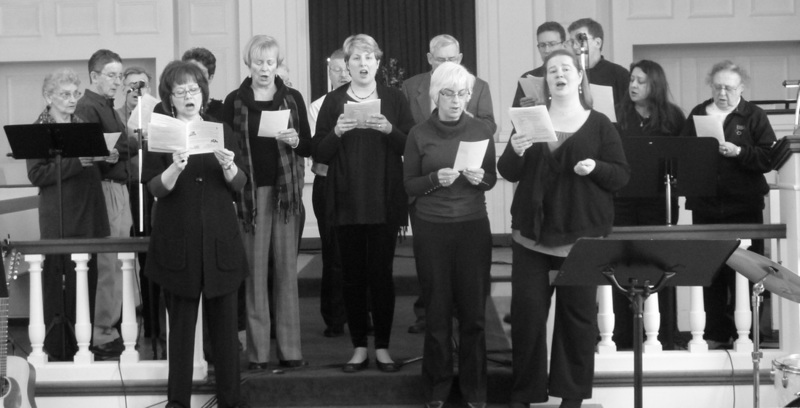 Since the dawn of Christianity, and in other faiths prior to that, solo, choral and instrumental music in worship have paralleled congregational singing as vital outlets of praise, reflection and thanksgiving for the faithful. The Highlands Church remains true to that legacy. The musical style and presence in our services is a blend of the traditional and contemporary, the poetic and the foursquare, the passionate and the peaceful. Happily, we've recently reconstituted our handbell choir.